With angelic harmonies, The Four Tops were one of the more noteworthy groups that helped define the Motown sound that arose out of Detroit in the 60s. The band was founded in 1953 by Renaldo Benson, Abdul Fakir, Lawrence Payton, and Levi Stubbs. At that time, the band was called Four Aims, but the members changed its name shortly after they got their first record deal. 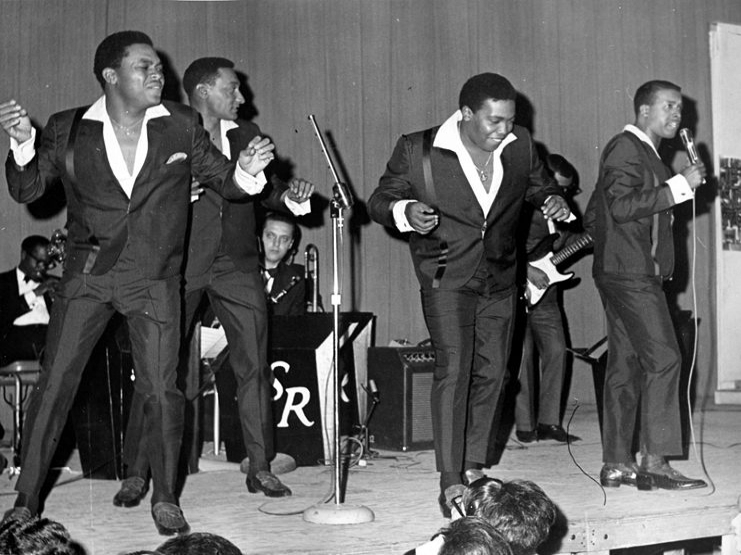 What set the four-piece male vocal group apart from the myriad of other similar groups was that lead singer Levi Stubbs' voice was a baritone while most comparable bands were fronted by a tenor. During the band's Motown years, it released several successful singles such as "I Need Your Loving" and "Reach Out (I'll Be There)." 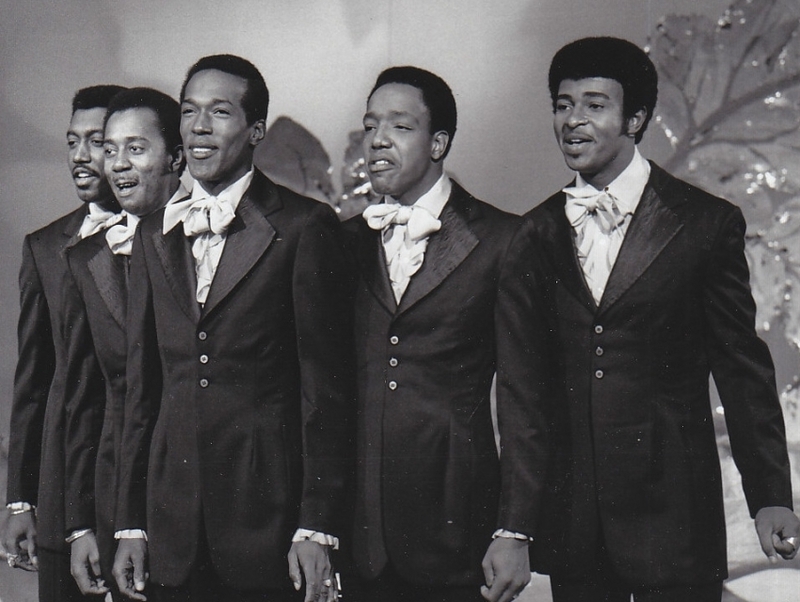 When Payton died in 1997, The Four Tops existed as it had for 45 years, without any change of group members. The group's fame has faded considerably, but the band still trucks on and makes audiences swoon around the U.S. with dutiful renditions of its time honored classics.